Evidence of illegal trespassing and unsafe infrastructure will be captured by the drones and the information sent to the relevant authorities for action. 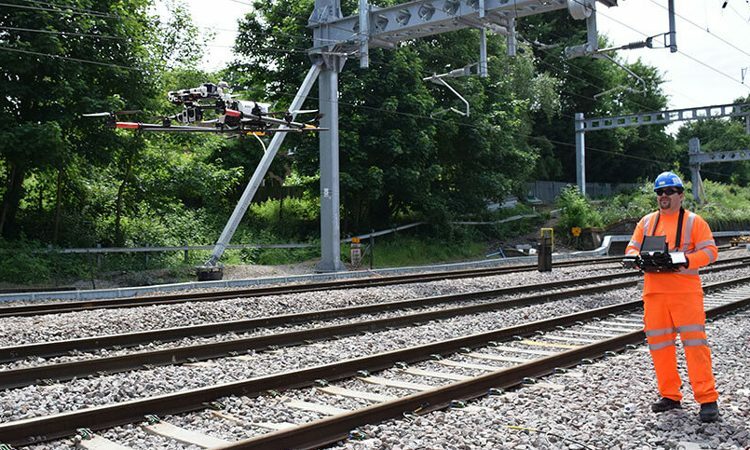 The very first Network Rail survey using drones on the south western rail route is taking place to improve performance and safety across the network. 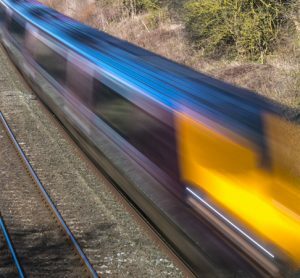 The drone will make its first flight on 3 August 2018 near Bournemouth, surveying a trespass hotspot to record anyone risking their lives on the train tracks. Any images of illegal trespassing will be passed to the British Transport Police. Network Rail’s Mobile Incident Officer, Peter Atkins, is the first trained railway drone pilot on the route from Waterloo station to the south coast. Peter had to complete extensive training with Essex Police before qualifying to fly. 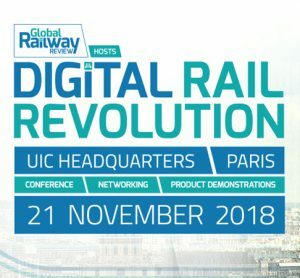 He said: “I’m delighted to be operating the first-ever railway drone flight in the region. The training was very thorough and often challenging, but completely worth the effort for the benefits this technology will bring. I’m really looking forward to using this drone to improve safety and journeys for passengers across the route. The drone will fly up to 120m high at speeds of up to 50mph. The images captured are displayed on the operator’s screen and recorded directly to a USB drive so they can then be immediately transferred to British Transport Police and any other necessary authorities. 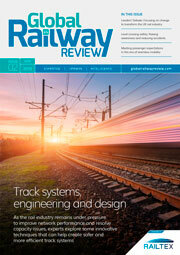 This is such an important advance in Railway Safety! Thank you for being pioneers.